This entry was posted in Birds, Birdwatching, Christian, Daily Devotionals and tagged Bible, Christian Walk, Christianity, Comb-crested Jacana, Creation, Home School, Inspiration, Nature, Photography, Psalms 128. Bookmark the permalink. That’s a great shot! I have only seen this bird in the wild on one occasion in Far North Queensland but look forward to seeing it again. 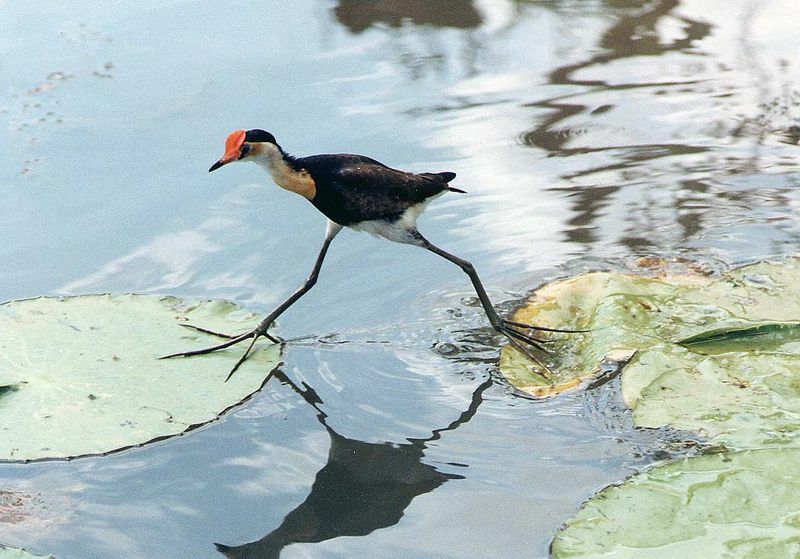 Trusting God and walking in his ways is like a Jacana, trusting the next lily pad leaf will hold you up as you step out in faith, where the under-girding faithfulness of God holds us firm and safe.